Just finished my 2012 Alaska calendar and the ski/snowboard specific Alakas Pow calendar, they’re both for sale by clicking the below links (or the banners on the right hand side). After an extremely busy summer I’m going to have more time to devote to new blog posts to catch people up on what I’ve been up to. Posts will include trips to Cordova, Yakutat, and Bristol Bay, so stay tuned. Thanks. Alaska 2012 Calendar includes 13 full-page photographs to enjoy year round. 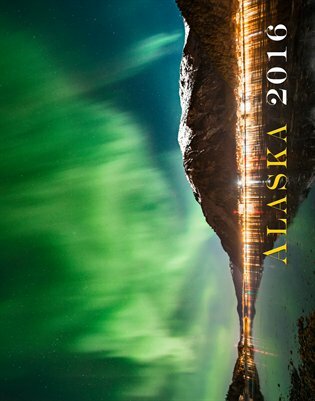 Photographs are from around the picturesque state including photos of everything from the northern lights to cute sea otters. 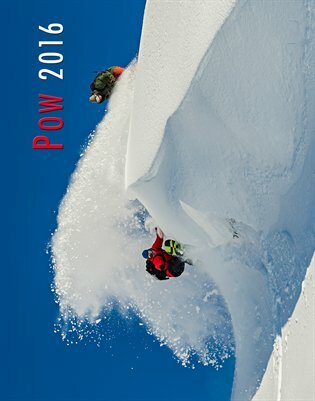 The Alaska Pow 2012 calendar features full page photographs of world class skiers and snowboarders throughout Alaska. Get your stoke on year-round with this calendar on your wall!